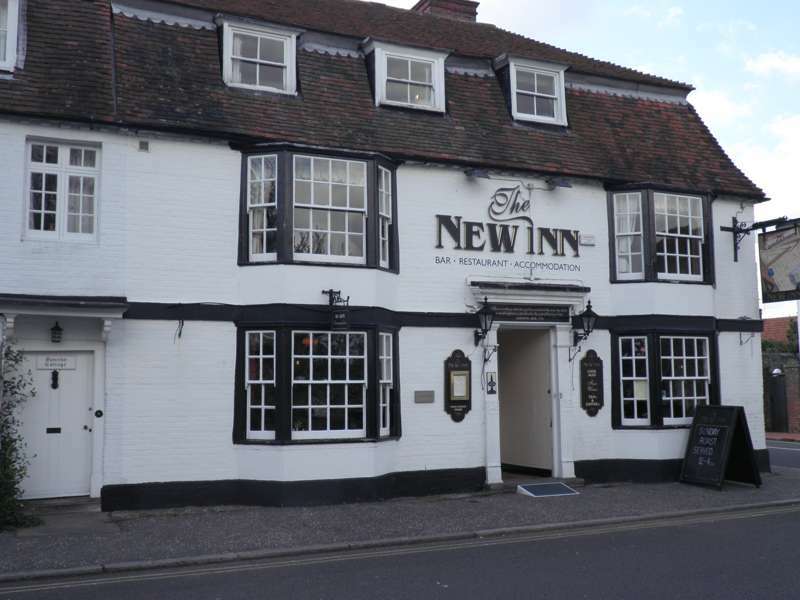 ‘New’ being a relative term in these parts, the New Inn dates from 1778. Its main attraction is its location in the sumptuous hamlet of Winchelsea looking out onto the ruined church. Inside it’s the standard dark wood and burgundy surrounds of an English country pub complete with real ales and decent pub grub. Best spots are up front, away from the darts board or around the open fire but in the summer its worth heading outside where there's plenty of space in the lovely 'secret garden'. Good food, lovely surroundings and friendly staff make this a cosy place to stay or simply grab a bite to eat.